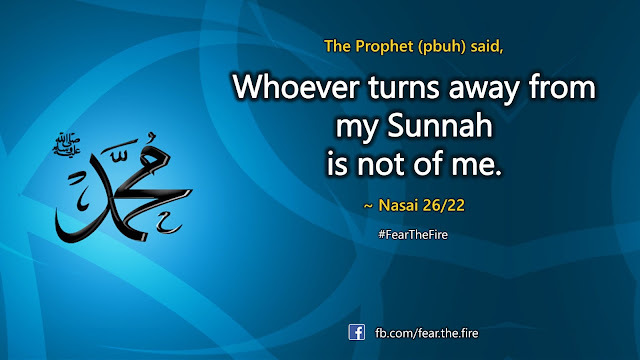 As Muslims our Iman is not complete without accepting and applying Sunnah in our lives. If you don't agree on this statement, in sha Allah, after reading this article you will change your opinion. Many Muslims these days take Sunnah extremely lightly. 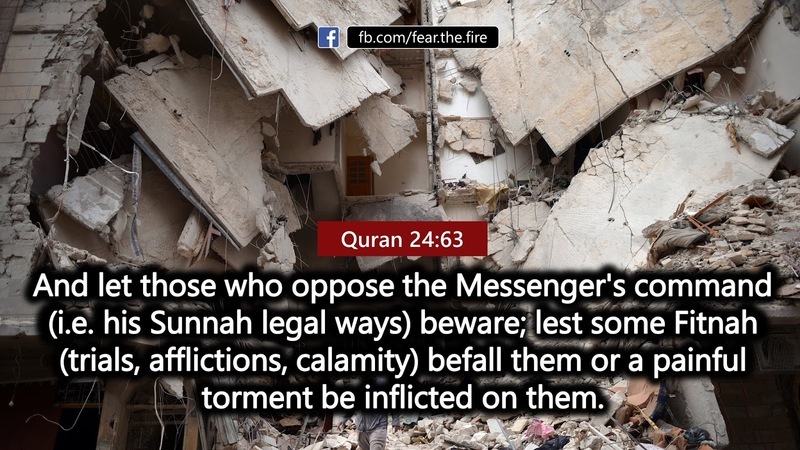 As if it is ok to bunk or ignore an act that was diligently done by The Prophet (pbuh). 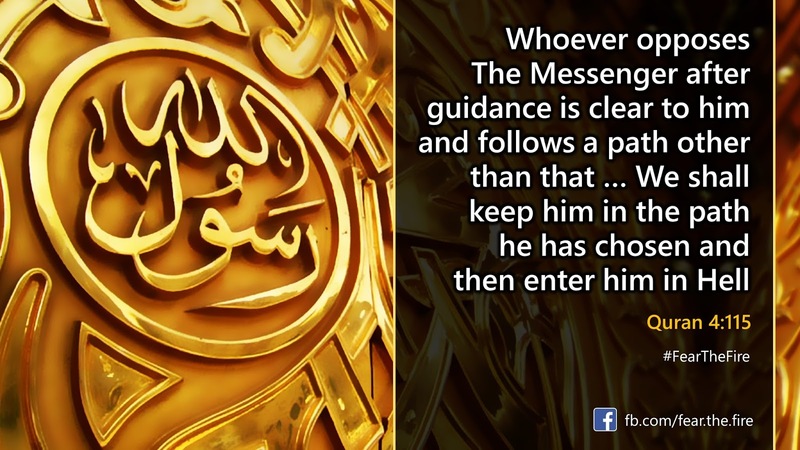 Well, not knowing about a Sunnah is different, but if we are aware about a certain practice that The Prophet (pbuh) followed then not practicing it is certainly not a wise thing to do. 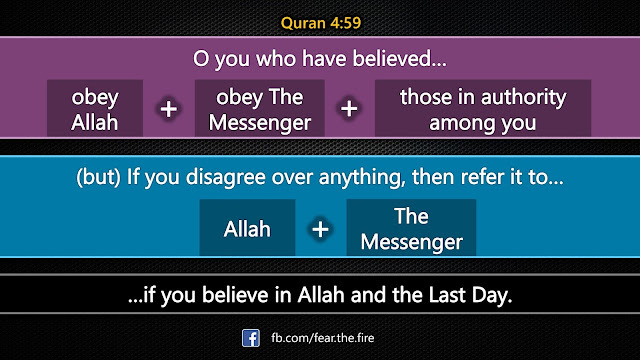 Also know that the Sunnah is the explanation of the Quran. 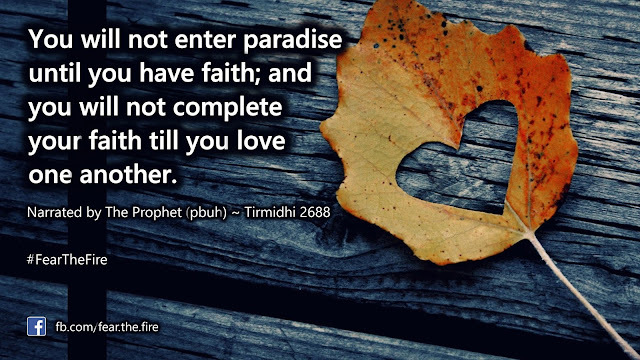 So not applying it in your lives will invariably leave a dent in your Imaan. That's simply because if you claim to love your Prophet (pbuh) then not following his style is not an option! Thus with this article we attempt to highlight why it is important, for us Muslims, to get fully on-board and imbibe how The Prophet's lived, if we were to truly love Rasoolullah. The Quranic verses cited below should help you get things in better perspective, where Allah commands a strict obedience to Prophet Muhammad (pbuh). 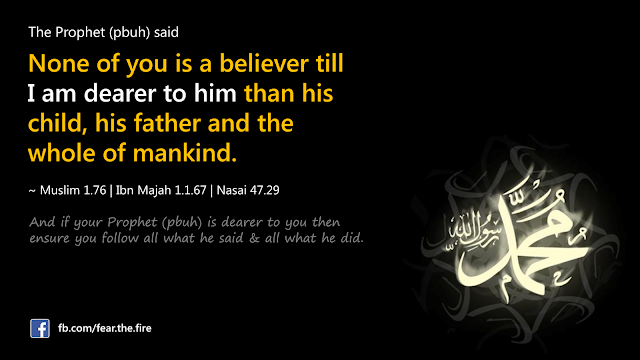 For this reason, Islam can only be lived through practicing the Sunnah along with the Quran. Therefore, putting forward a claim of turning away from the Sunnah of The Prophet (pbuh) is completely opposite to the essence of the Quran. 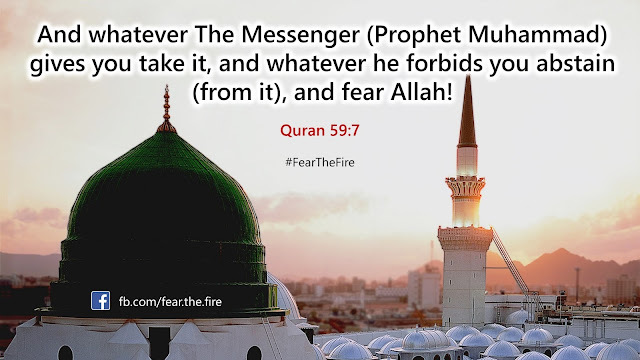 I do not know of anyone among the Sahabah and Taabieen who narrated a report from the Messenger of Allah (pbuh) without accepting it, adhering to it and affirming that this was Sunnah. Those who came after the Taabieen, and those whom we met did likewise: they all accepted the reports and took them to be Sunnah, praising those who followed them and criticizing those who went against them. 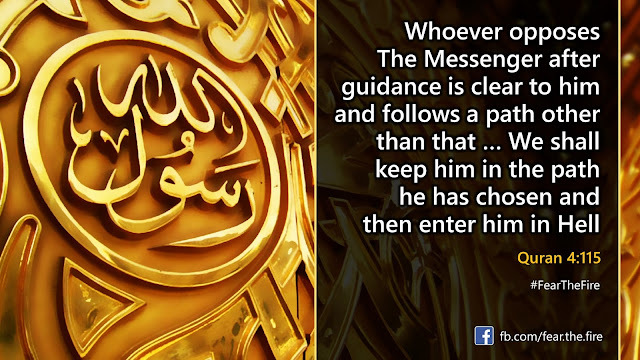 Whoever deviated from this path would be regarded by us as having deviated from the way of the Companions of The Prophet (pbuh) and the scholars who followed them, and would be considered as one of the ignorant. This video drives exactly that point. We won't add a laundry list of Sunnahs for brevity sake, but will highlight three of them that has been scientifically proven to be extremely beneficial for humans. In hindsight if you reflect deeply you will find that every ruling of Sharia is a blessing. If something is recommended it has its own advantage (though we may not understand) and if something is forbidden it is for our own good. So take a look at the ones below which is scientifically proven. Some consider this to be a Sunnah but we don't! We consider growing beard to be Fardh (mandatory). Read #11 here to know why. Anyways, even if some claim this to be a Sunnah, growing beard is scientifically proven to be a boon for men. There are many research that supports this. Here's the latest findings from BBC: Are beards good for your health? It states, "The beardless group were more than three times as likely to be harbouring a specie of bacteria on their freshly shaven cheeks. This bacteria is resistant to many current antibiotics!" It also states "beards fight infection". Also take a look at beard facts here. A study from the University of Southern Queensland found that beards block 90 to 95 percent of UV rays, thereby slowing the aging process and reducing the risk of skin cancer. An article on MenXP highlights 7 health benefits of having a beard. This is again one of the highly recommended Sunnah. The Prophet (pbuh) used to fast on Mondays and Thursdays. Scientific research done of lately suggest secret of living longer is to fast twice a week. An article published in Guardian highlights that 5:2 diet books are still bestsellers on Amazon. Another article suggests fasting twice a week is catching up with people who wish to avoid a range of ailments linked to obesity from dementia to cancer, including fighting schizophrenia and Alzheimer’s disease. This is again a recommended Sunnah. Latest study found an association between mid-day naps and a lower risk of high blood pressure and heart attack. Dropping off for around an hour during the day helps to lower blood pressure, say researchers. Sleeping for short periods in the day helps improve memory and cognitive function. Another study suggest a 45-minute power nap can boost your memory five-fold. A study at NASA on sleepy military pilots and astronauts found that a 40-minute nap improved performance by 34% and alertness 100%. Harvard health article highlights afternoon sleep helps learning, memory. One of the reasons for the trials and calamities in this world is mainly due to our sins and several acts of disobedience we have committed ― check this article where we have described this aspect in full detail. Don't we see trials, afflictions, earthquakes, unnecessary killings, tyranny and governments of the world oppressing their citizen almost everywhere in the 21st century? The Quran is explicit about this in several places. One of them is narrated here. The Prophet (pbuh) embodied the best character. 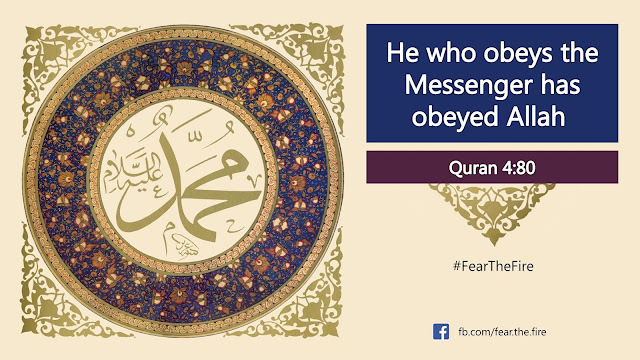 He was the living Quran himself. 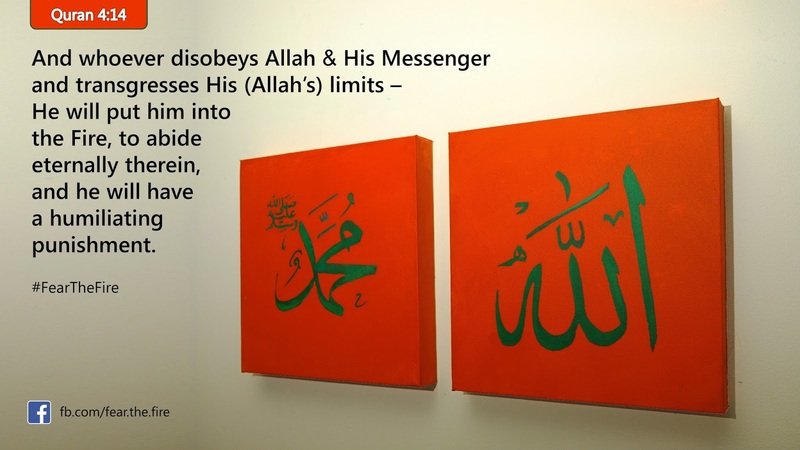 So how can we not follow the one who was the best creation of Allah, the best leader who was sent to us as a mercy to mankind? Will you pity yourself if Allah denies you the entry in Paradise because the scale of your bad deeds became heavy just for the lack of one good deed? Imam Malik, one of the greatest scholars of Islam, compared the Sunnah of The Prophet (pbuh) to the ark of Noah (a.s.) and said, "The Sunnah of the Prophet Mohammad (pbuh) is like the Ark of Noah. Whoever embarks upon it reaches salvation and whoever refuses is drowned." Does Sunnah mean "it's optional"? In the hindsight we all see Sunnah today as "it's optional". Really? 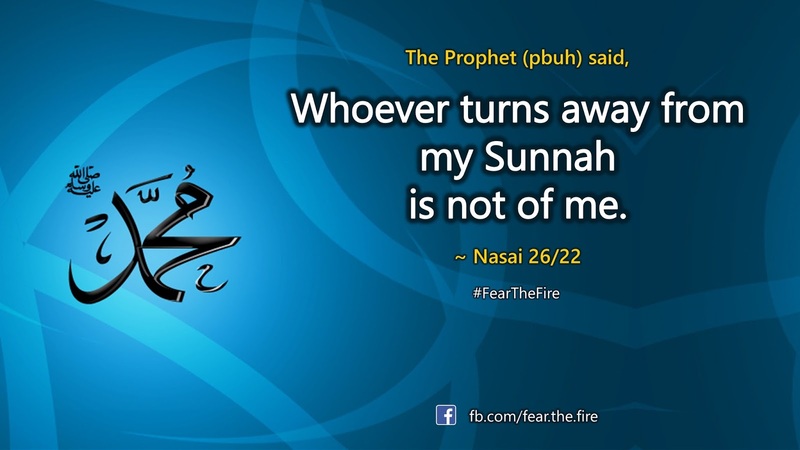 The companions of The Prophet (pbuh) never separated between The Sunnah and a Fardh. One of the main difference between the Sahabas and us is that we left every Sunnah of Prophet Muhammad (pbuh) because it was just a Sunnah, and Sahabas performed every Sunnah because it was his (pbuh) Sunnah. Watch the following video for more. 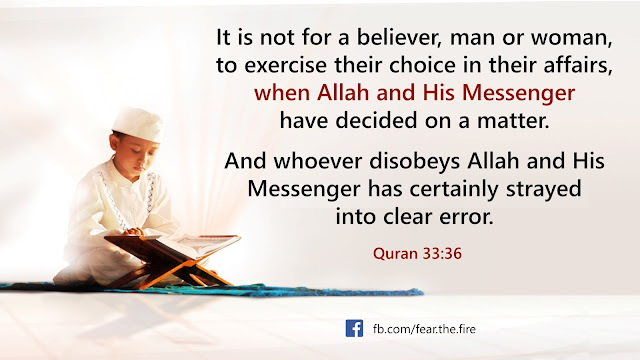 Always remember: a practicing Muslim who fears Allah knows he must not cherry-pick which Sunnah to practice and which ones to ignore. Be sensible. You live only once! !